This summer something exciting happened. If you have been with me since I started my blog in 2012, you might remember that I was an Eagle user. 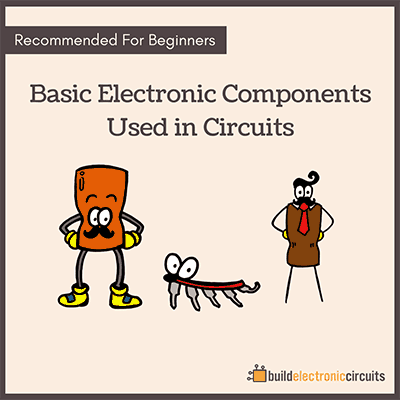 Eagle is a program for designing your own printed circuit boards. 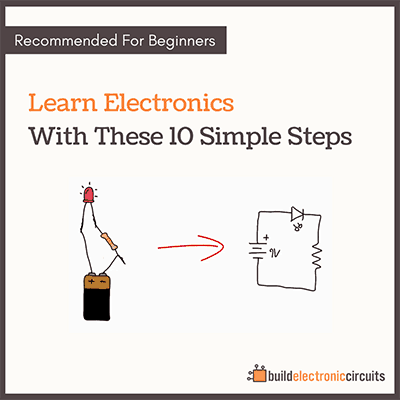 I even created a popular course on how to design circuit boards with Eagle. Last year I started using Kicad. Mainly because I was hired on some projects that used Kicad. After six months of using it, I wrote a comparison between Eagle and Kicad. So now I am a Kicad user. I haven’t given up Eagle. I might go back someday. 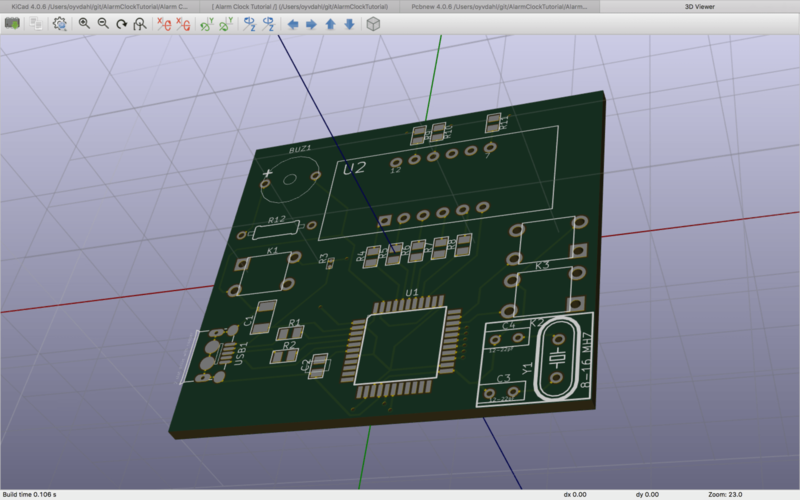 But for now, I’m happy with Kicad. This summer, Kicad version 5 was released! And it has made Kicad even better. Ok – it’s not a huge difference from the 4.7 version, but some very useful features have been added. 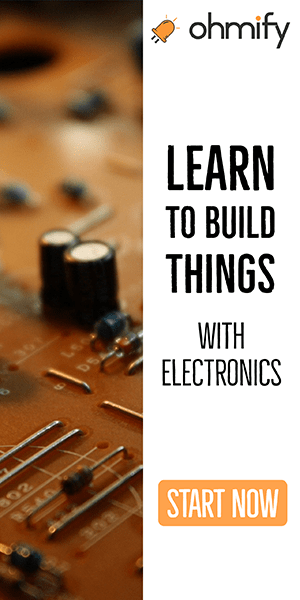 I’ve been working on a new course that teaches circuit board design of an alarm clock and more in Kicad. But now I’m going to Sweden to sit down and get the major part of the job done. I’ll keep you updated on how it goes.